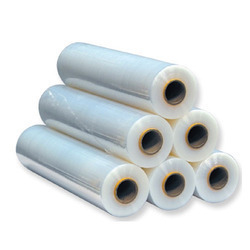 Prominent & Leading OEM Manufacturer from Chennai, we offer stretch film and ldpe stretch film. 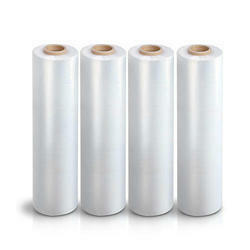 Shrink films are produced on blown film lines and stretch films can be produced on either blown or cast film lines. ... Shrink films contain a high percentage of low density polyethylene (LDPE), which is the same type of resin used to make bread bags and newspaper overwrap sleeves.